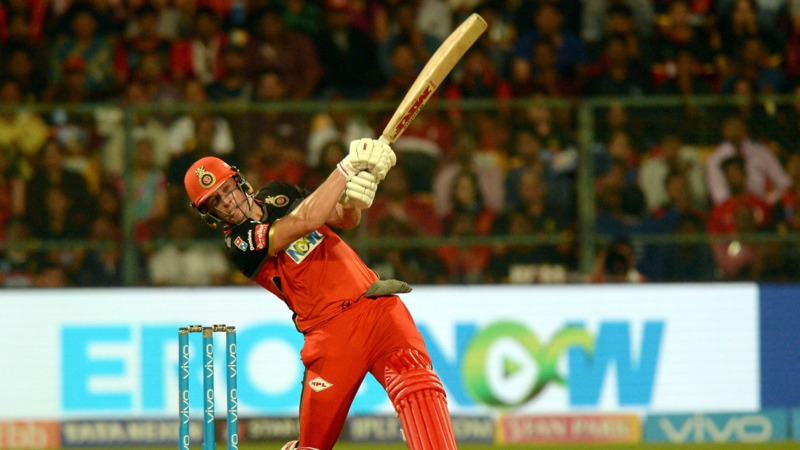 De Villiers scored 90 off 39 balls in an elusive RCB win. 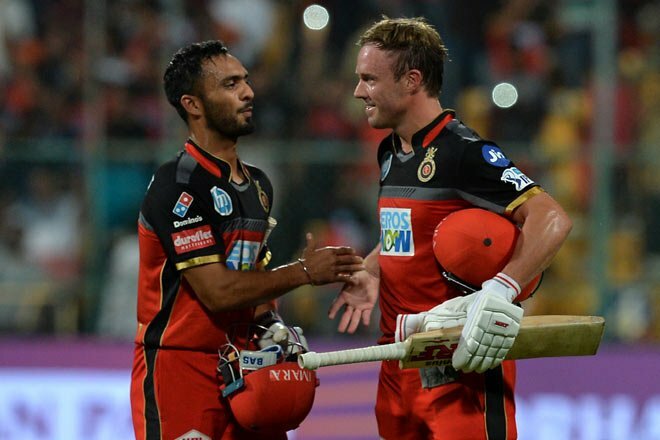 Mandeep Singh scored 17 off 9 deliveries as he was at the other end standing watching AB de Villiers' brilliance who scored 90 from 39 deliveries as RCB notched up an important win to stay in the reckoning still in the IPL. 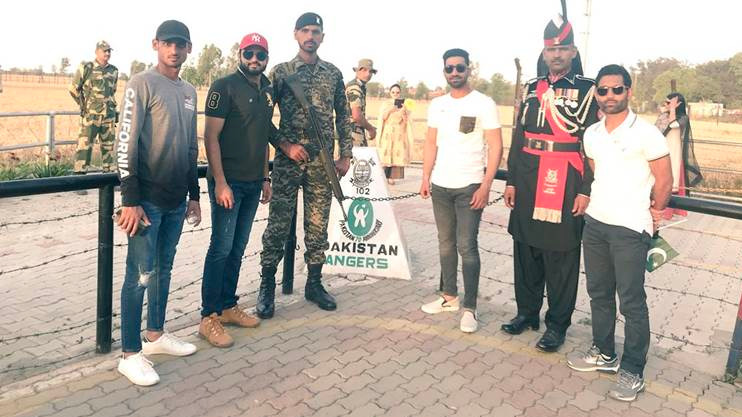 Mandeep Singh after the match said that they are not heavily reliant on the duo to dig them out of trouble every time. “Our batting side is alright, it’s not heavily dependent on them" said Mandeep. Mandeep explained that when batting with Kohli or de Villiers, his strategy was to read the situation and play accordingly. 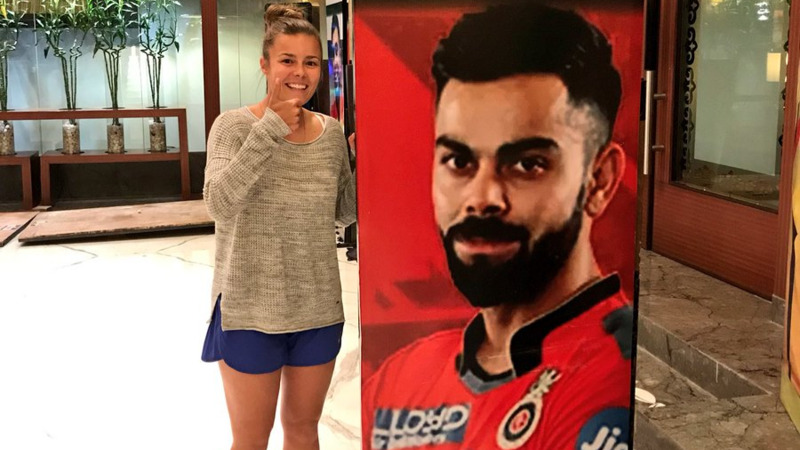 Rishabh pant on the other end said that Rahul Tewatia's spell made the difference during RCB's chase. Tewatia gave 26 off his 3 overs as RCB won the match with 2 overs to spare. Mandeep concluded by saying that Pant reminded him of a young Yuvraj Singh. “When we were younger, we used to talk about Yuvraj Singh and how he used to hit the most sixes. I think in our generation now and in our time, Rishabh Pant is one name who can hit sixes any time and has a lot of ability,” concluded Mandeep. Bangalore’s next match is against Chennai Super Kings on April 25 while Delhi take on Kings XI Punjab on April 23.